Applications are invited to participate at the African Youth Leadership Summit 2017 in Morocco. The Three days Leadership Summit focuses on the core challenges encountered by youth leaders. 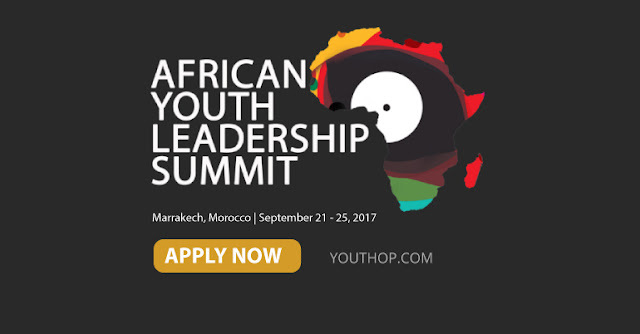 AYLS brings a diverse group of young delegates from the whole continent together with distinguished experts, innovators, and leaders in the public, private, and non-profit sectors for a journey of collective exploration, reflection, and networking. AYLS aims to Create a common space for inter-generational dialogue and knowledge sharing by exposing local, national, and Global Challenges through effective Leadership training, which enable our participants to make informed decisions about their career, and to foster connections Among courageous and compassionate youth and competent leaders. ALYS is the principal component of building Knowledge and to help create determined leaders. The delegates will learn how to develop their leadership and team management skills through workshops and small group sessions. AYLS is dedicated to long-term encouragement to develop sustainable projects and make economic activities by rolling regional and national issues. 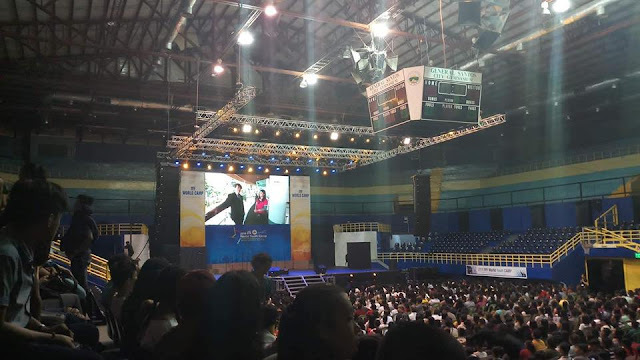 The summit is a great opportunity for young leaders to network, to develop more professional and personal relations with more than 250 delegates. Marrakesh, the international city, will host, gather and share the spirit of Leadership combined with the most exotic atmosphere of all time. Available during the period of the summit.